Demand for wipes, both industrial and consumer, is forecast to increase by 4.3% each year to US$2.3bn in 2014, according to a study by the Freedonia Group. 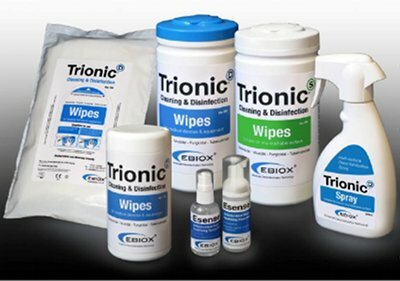 The Cleveland, US market researcher says in its Wipes to 2014 study that products will continue to benefit from ease-of-use, disposability, portability and reduced risk of cross-contamination. In spite of this, growth will decelerate from rates achieved during the 2004–2009 period, owing to increasing market maturity and a shift in preferences to more environmentally friendly consumer products and cleaning methods. In response to the ‘green’ trend, manufacturers will continue to develop more environmentally friendly products, such as biodegradable wipes, the report reveals. 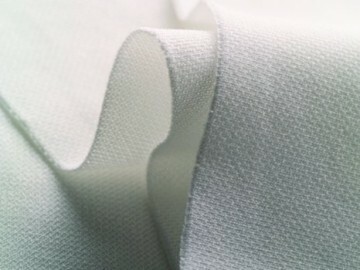 After suffering from slower sales during the recession that began in December 2007, the industrial wipes market will benefit from a rebound in manufacturing activity through 2014, the report says. 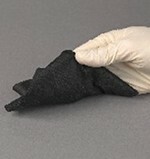 As a result, the industrial wipes market is projected to achieve more rapid gains than the consumer market. 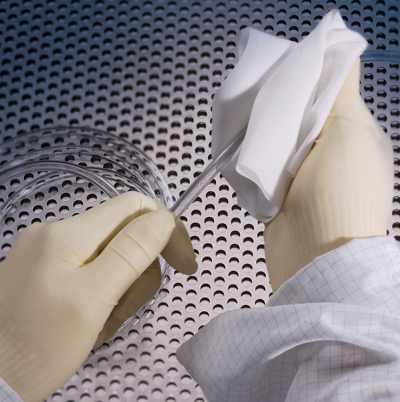 Healthcare and manufacturing types will remain the largest segments of this market, with special purpose products such as surface preparation wipes and patient bathing wipes projected to see the fastest growth. Convenience, consumer acceptance and innovation will remain driving forces in the consumer market, with hand and body, household cleaning, and a number of other, small volume consumer wipes projected to register the strongest growth. The Freedonia Group, founded in 1985, publishes more than 100 industry research studies annually.